The Shopbop sale is here and we all know what that means! It's time to score some incredible deals on a few items we've been watching and waiting to get our hands on. For me it's this incredible leather trim cape, these insane lace-up leather booties, and this perfect pullover sweater. 25% off is too good to pass up and this sale includes many of my favorite brands and designers - IRO, Tory Burch, Vince, A.L.C., M Missoni and so many more! 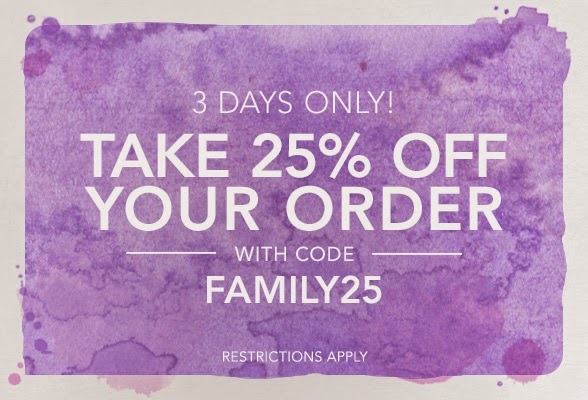 Run on over to Shopbop and enjoy your well-deserved 25% off with code FAMILY25. Ughhh yes yes yes to that pink coat—I need it! Yat fir this sale. Just posted about it too. :) Love your picks. I have not even clicked over, too tempting right now:) Love these picks though!